Today we're going to talk about the Akita temperament. We will explore the good temperament traits and also the not so good. It will become very clear very fast that the Akita Temperament is not very conducive to a first-time dog owner. After looking at the temperament, we will tell you all you need to know about the Akita price and cost factors to be aware of before you fork out cash for an Akita. 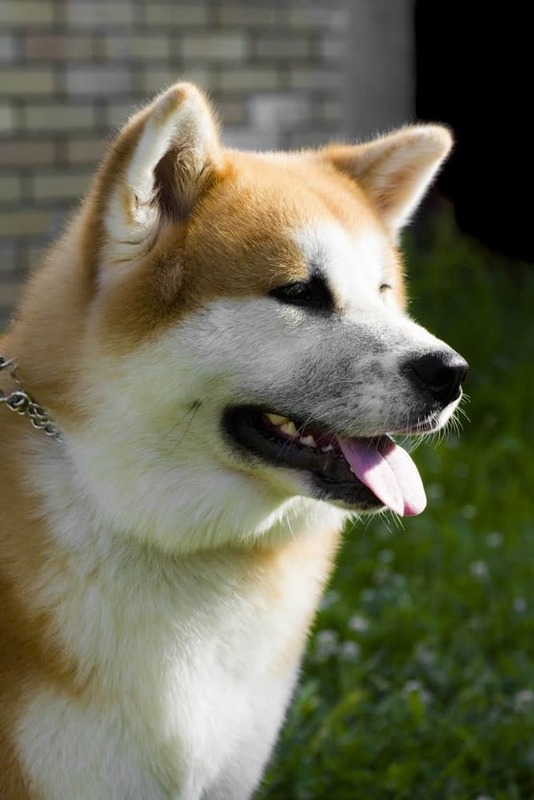 This ancient Japanese breed is sometimes also referred to as the Akita Inu. The Akita is renowned for his loyalty and devotion to his loved ones. Akitas are natural guardians, and at 100 pounds, their physical presence is often enough to deter anyone with bad intentions. The Akita is faithful to its masters. And whether you are a current or prospective Akita owner you need to know and understand the temperament of an Akita dog. 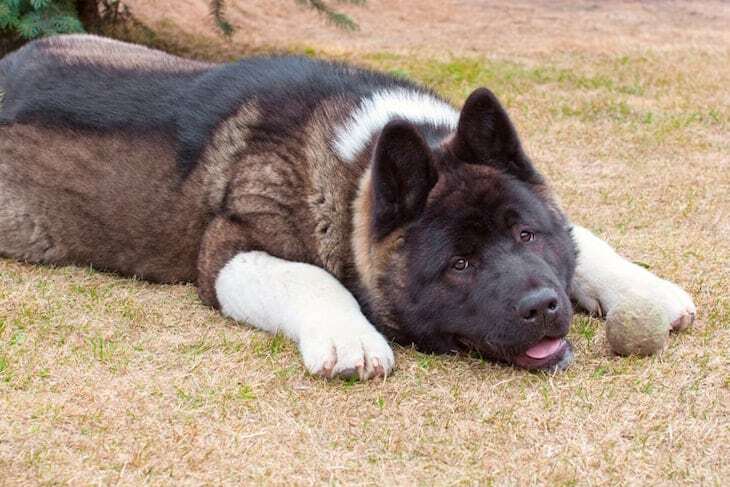 Different Akitas will respond differently to the same stimuli but as a general rule understanding the temperament of the Akita breed will help you understand how your Akita behaves under certain circumstances. Akita temperament is faithful and alert which makes it an admirable guard dog. It is known to guard the members of its family faithfully and senses danger very fast. However, you should train your Akita to understand that not all situations are threatening. For example, you should let the dog know that children playing and shouting are not a threatening situation. You should also make sure that your dog is used to routine day to day noise in the neighborhood. 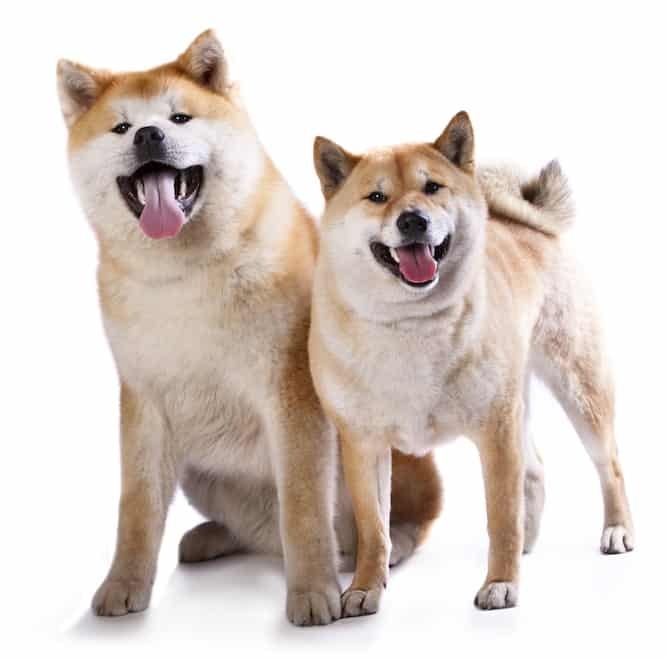 Akita dogs are dominant and do not mix with other pets easily. In fact, most of them even act in a hostile way when in the presence of other dogs. Something we call dog on dog aggression. This is especially true if you never properly socialized your Akita with other dogs at a young age. It's therefore not a good idea to let your Akita run wild in the park among other dogs without proper supervision. This can lead to an altercation. And if this happens with a poorly trained Akita his courageous temperament and hunting instincts will kick in, to the detriment of the other dog. Similarly, remember that Akitas can find prey in smaller animals. Sometimes a leash is your best friend. You should always be on the lookout because Akita dogs do not show any signs of distress before an attack. They could be playing one minute and the other minute they might act differently. They have an aggression to food which is why children should be taught to never go near this dog when it's chewing or eating a bone. To deal with this sometimes aggressive temperament, it is advisable that you train your dog when it is still young. You can also allow the dog constant socialization with other dogs. You should, in fact, include this socialization as part of your training program. Akita dogs are smart and learn very fast so you should see results quickly if you are following a good training program. To keep the dog interested, you should vary the program. Note however that Akita's may still be willful and stubborn when it comes to training. Positive reinforcement training methods tend to be the most successful with this breed. Understanding of Akita temperament will help you know and understand the natural instincts of your dog. Akita dogs have a hunting instinct which explains why they are sometimes troublesome when you try to adapt them to the domestic home environment. If you are a gentle dog owner or faint of heart, then this is not the right canine for you. This dog is not a docile lap side companion for gentle dog owners. Akitas do not have very demanding activity requirements. In fact, they require far much less physical activity than other dog breeds. A brisk walk daily is enough for the dog and you can allow your dog to run a few times every week. If you have a fenced in private yard, it is enough space for the dog to run and exercise. However, you should not keep Akitas confined in tight premises like apartments. Remember that Akitas are large dogs that require some space. Apart from understanding Akita temperament, it is also important that you know this breed's typical health issues. 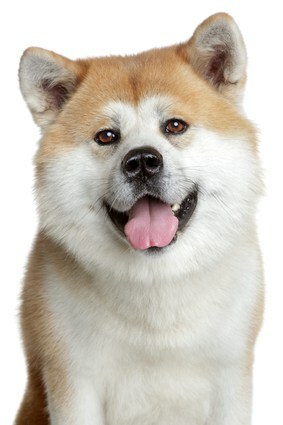 Hypothyroid disease is one of the major health concerns of the Akita breed of dogs. Symptoms of this disease include a sudden aggressiveness, itching, odd odor, lethargy among others. However, all these conditions are treatable. if you see any of these symptoms, you should consult a qualified vet. Older Akita dogs are also likely to be affected by Kidney Disease. A purebred, AKC registered Akita puppy for sale usually costs between $800 to $1000. Ultimately the Akita average price will fluctuate slightly depending on the current demand for puppies in your geographic location. Price may also depend on from where you choose to adopt your Akita. There are a few different ways to find an Akita Inu puppy to bring home, and each of them comes with its own pros and cons, as well as a different price range. Let’s take a look at your options. You’re practically guaranteed to pay a higher Akita price when purchasing through a breeder. That said, it may ultimately be in your best interest. Because this breed can be stubborn, raising an Akita from puppyhood is the best way to control your pup’s development. If you focus on molding your Akita puppy into a well socialized, obedient, and trusting pup from your first day together, you will be likely to avoid common behavior problems associated with the breed. 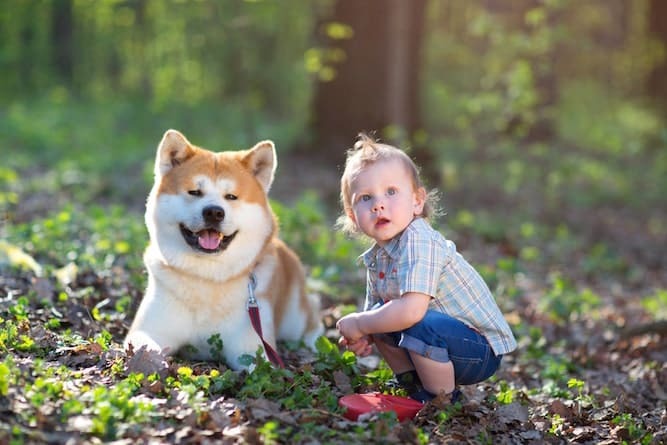 Additionally, purchasing an Akita from a breeder can help assure you that your puppy is healthy and not prone to costly health problems down the road. If you have your heart set on this breed, Akita adoption is a promising way to find your new bestie. Rescue organizations don’t always have Akita puppies for adoption, but adopting an adult dog can be a good option too. With adult dogs, it can be easier to get an idea of the pup’s personality before you bring him home. This will help you choose the dog that will best fit your lifestyle. Breed-specific rescue organizations take the time to get to know each of the dogs in their care. Organizations work to place dogs with a well-suited family so pups aren’t returned later for being a bad match. As a bonus, Akita prices from rescues are typically only $200 – $400, and the dogs are usually up to date on vaccines and spayed or neutered, which saves you a lot of expense up front. Plus, when you adopt a dog, you are doing a good deed by giving a home to a pet in need! Let us caution you against this. There are a few reasons why purchasing dogs through sites like CraigsList is not a good idea. Often these pups are the product of backyard breeders. This means the breeders may not have taken care to ensure their breeding stock is free of hereditary health issues. 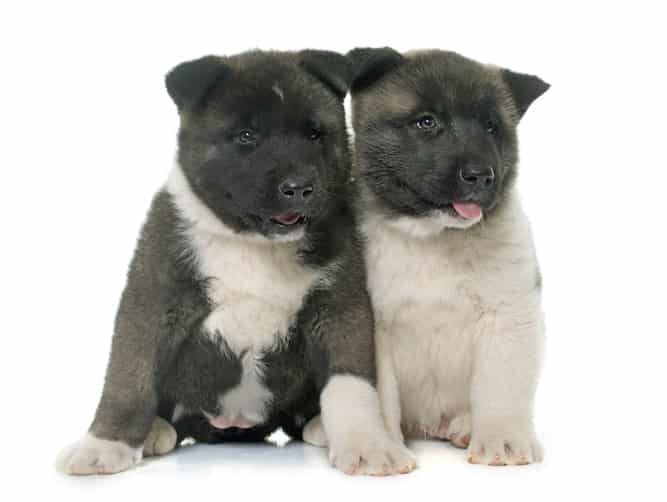 In fact, the pups they are selling may not even be true Akitas, but rather the product of 2 dogs who looked like Akitas. With this in mind, be wary of anyone advertising Japanese Akita dogs for sale on CraigsList type sites. The listed Akita puppies price may be lower online, but it often comes with hidden fees. Any time you bring home a new pet, it’s important to consider the big picture of what it will cost, rather than just the purchase price, and the Akita is no exception. In fact, depending on the needs of your Japanese Akita, the overall price may be slightly higher than average. Let’s take a look at extra expenses to consider when raising an Akita. Because this breed is notorious for its potential for human and animal aggression, training is a non-negotiable expense. Positive reinforcement training is recommended, and, if your Akita exhibits any behavior problems (such as dog aggression), private training classes may be your best (or only) option, at least in the beginning. 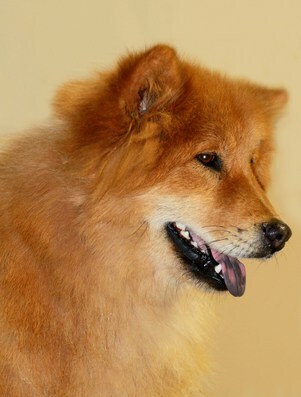 You may even wish to seek out a trainer that has expertise with Akitas specifically. If you have long work days and are unable to walk your Akita, you may be faced with hiring someone else to do so. Additionally, if you take vacations and leave your Akita at home, you may require pet sitting services as well. 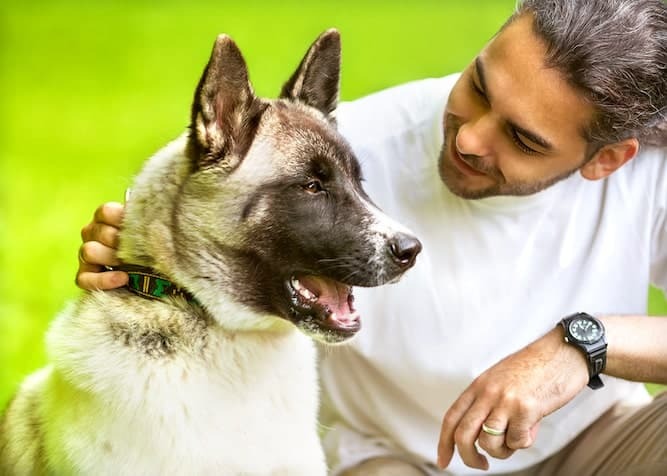 Because Akitas tend to be standoffish with strangers and other pets, it’s important that you contract the services of someone both you and your dog can trust. Keep in mind, the price for individual pet sitters may be more costly than leaving your dog in a kennel, so be sure to budget for any eventuality. Not all insurance companies cover Akitas. If that is indeed then it is obvious that is can negatively impact your wallet. If you wish to own an Akita, you should check the policies in your state and also get in touch with neighborhood associations for info. The Akita falls in the dog group known as the Working Group. Dogs in this group are strong, large, and excel at tasks such as rescue, pulling, and guarding. There is no doubt that the strong and silent Akita makes a loyal and devoted pet. If you love quiet big dogs, this is the right type for you. These dogs usually do best in single-pet homes, as they can be aggressive toward other animals. Though the Akita doesn’t quickly warm to strangers or other animals, he is notoriously affectionate with his loved ones. Their standoffish nature toward strangers means training and socialization are crucial. With plenty of positive reinforcement, there’s no reason why the Akita can’t be an excellent companion and friend to all. For such a large dog, the Akita requires surprisingly little exercise– just a daily walk or jog is sufficient. He is a vocal breed and will often “chat” with you as you go about your day together! Akita dogs have beauty and a number of good qualities that make them an attractive consideration to prospective dog owners. The upfront Akita price tends to be quite reasonable, but it’s important to make sure you’re equipped to manage this strong-willed breed before you commit.